Biobanking is the practice of collecting biological and medical data for research purpose; in fact, more than 50% of biobanks identify their reason for existence as research on a specific disease. The popularity of biobanking has exploded in the last 15 years or so, and there is a genuine need for it. Although the number of tissue samples in U.S. biobanks has been increasing by about 20 million since the year 2000, almost half the cancer researchers asked in a recent survey said they had trouble finding samples of acceptable quality for their research. Part of the trouble with sample quality is in the technology of the freezer inventory software that biobanks use. 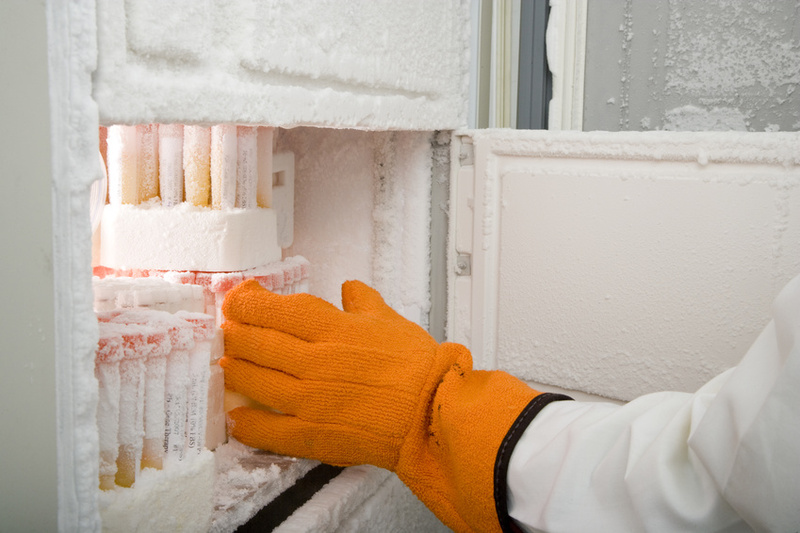 The process of stabilizing biosamples at low temperatures is called cryopreservation. The freezing process is extremely complex, and needs to be monitored and controlled- it is recommended that samples be stored from -80 degrees Celsius to -200 (which is the temperature in which all enzymes cease to operate). The main component of any cell is water, and ice crystals forming during the freezing process can destroy the sample completely. Add in thawing and unthawing of samples as they are retrieved and studied, and it can be very hard to maintain sample management standards. Many freezer software systems use what is called a seed lot system to bypass this problem. When a sample is collected, a portion of it is set aside as the “seed” which is not used for research until all of the working material is gone. That seed is then separated to make a new batch of working material and so on. This helps preserve the integrity of the original sample. One big issue in lab sample tracking is keeping track of the proper information without violating the privacy of the subject who contributed it. The most successful and desirable freezer software decodes personal information completely and retrieves the sample based on an assigned code (sometimes even a barcode). This serves to keep personal information private but still allow the researchers to access demographic information that applies to the research. What’s your opinion on biobanking? Drop us a note in the comments!